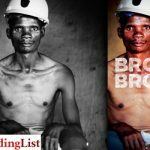 Broke and Broken: The Shameful Legacy of Gold Mining in South Africa, by Lucas Ledwaba and Leon Sadiki, explores one of southern Africa’s greatest tragedies. 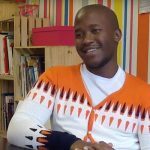 BlackBird Books has shared a video of author Ijangolet S Ogwang chatting about her debut novel An Image in a Mirror. 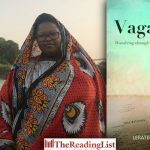 BlackBird Books and Exclusive Books invite you to the book launch of Vagabond: Wandering Through Africa on Faith by Lerato Mogoatlhe! 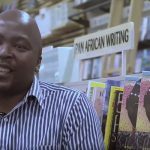 On their brand new YouTube channel, BlackBird Books have shared a video of Tumelo Buthelezi chatting about his debut novel, The Last Sentence. 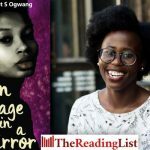 Jacana Media has shared an excerpt from An Image in a Mirror, the debut novel from Ijangolet S Ogwang. 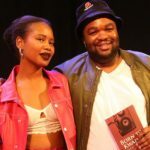 ‘The woman’s voice may have been pulling him, but his own curiosity was propelling him forward …’ Read an extract from The Last Sentence by Tumelo Buthelezi! 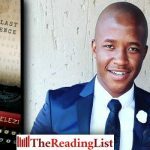 BlackBird Books has shared an extract from The Last Sentence by Tumelo Buthelezi! 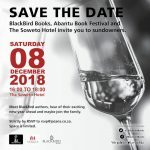 BlackBird Books, Abantu Book Festival and The Soweto Hotel invite you to sundowners. 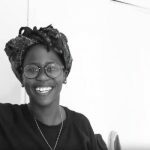 ‘Come to me,’ he heard a voice say, a woman’s voice. It was warm and inviting. Irresistible, in fact. 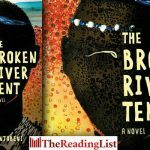 Mphuthumi Ntabeni explains how his debut novel The Broken River Tent was inspired by his need to understand Xhosa history from the perspective of the dispossessed. 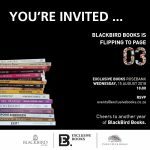 BlackBird Books is celebrating its 3rd Birthday! 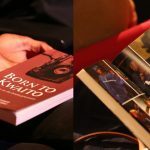 Born to Kwaito: Reflections on the Kwaito Generation, a new BlackBird Books publication by Esinako Ndabeni and Sihle Mthembu, was launched at the SABC in Auckland Park on Thursday, 5 July 2018. 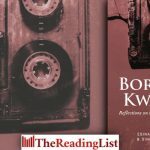 Save the date for the launch of Born to Kwaito, a new BlackBird Books publication by Esinako Ndabeni and Sihle Mthembu. 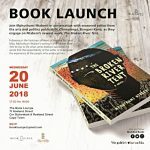 Join Mphuthumi Ntabeni in conversation with Chimurenga editor Bongani Kona for the launch of The Broken River Tent. 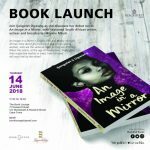 BlackBird Books and The Book Lounge invite you to the launch of An Image in a Mirror, the debut novel by Ijangolet S Ogwang. 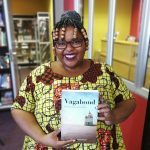 Vagabond: Wandering Through Africa on Faith by Lerato Mogoatlhe will be out from BlackBird Books in September 2018!